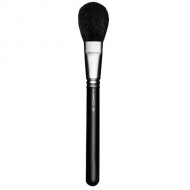 DESCRIPTION: 159S Duo Fiber Blush by M.A.C. 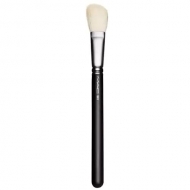 is a round small brush with double bristles, and a paddle shape for the application on the cheeks. 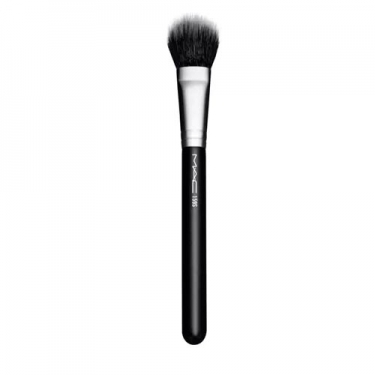 It allows to apply products powder and cream in a subtle way to lighten and carve the face. Works especially well with all Mineralize products.